The Barrie Game Exchange Aug 21 2016. Canada's largest event for gaming enthusiasts to buy, sell and swap. 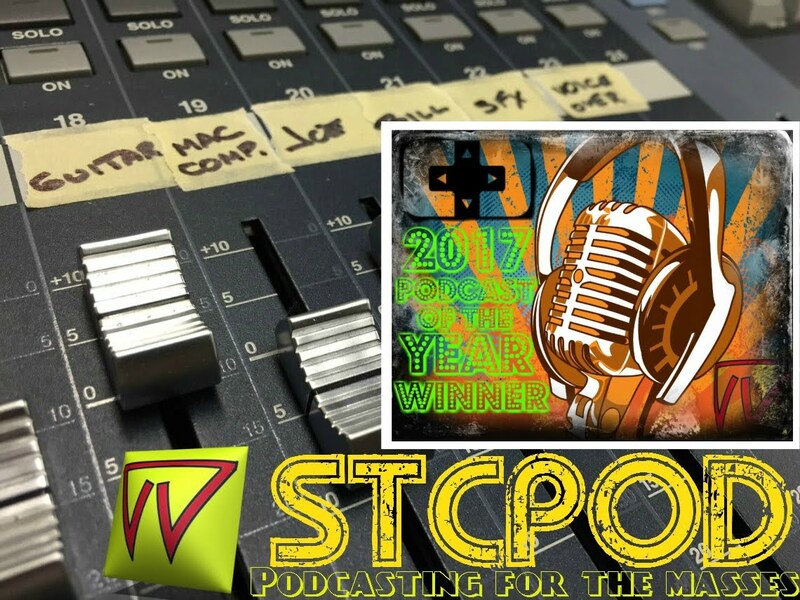 We had a spare moment to whip the camera out and browse some tables with Joe of the STC Podcast and finish with a spur of the moment console deal from Bill.